We provide a secure and comprehensive healthcare Website Design and Development solutions in New Jersey (NJ) that enable medical groups, hospitals, and healthcare companies to exceed their patient engagement and acquisition goals. Our expert team of Website Developers & Digital Strategists use cutting edge technology & best practices to create custom medical web design and development solutions that increase user engagement. 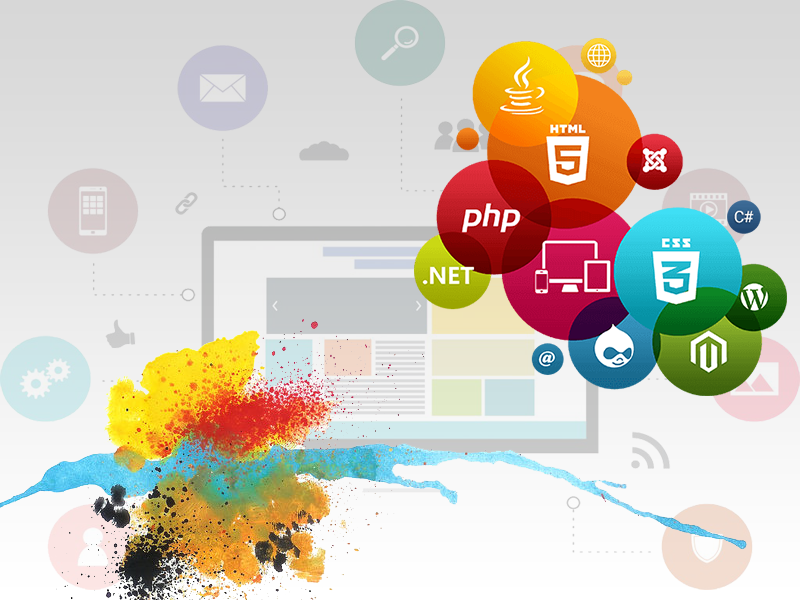 From enterprise level lead generation and e-commerce sites to custom content management systems, our custom web development team deliver sites that perform.